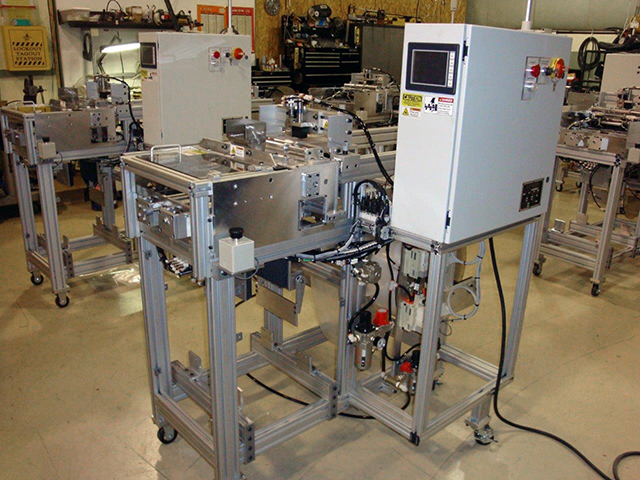 Get a quote and start automating your process or update your existing machinery. Province Automation is open Monday through Thursday, 8:00 a.m. – 4:30 p.m. and Fridays by appointment. Province Automation is located at 31 Smada Drive in Sanford, ME 04073. We are conveniently located off Routes 99 and 109 across from the Sanford Airport. 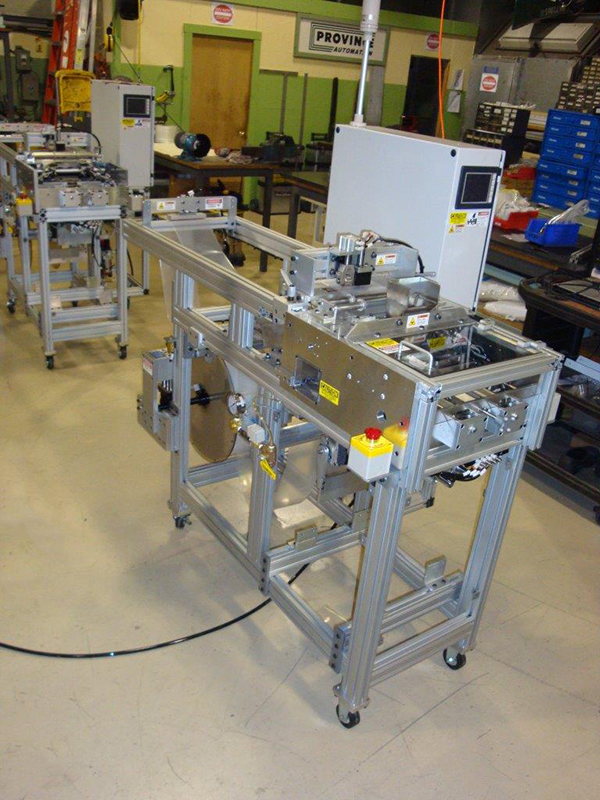 Contact us for a quote for your next project and start increasing production and reducing your manufacturing costs.